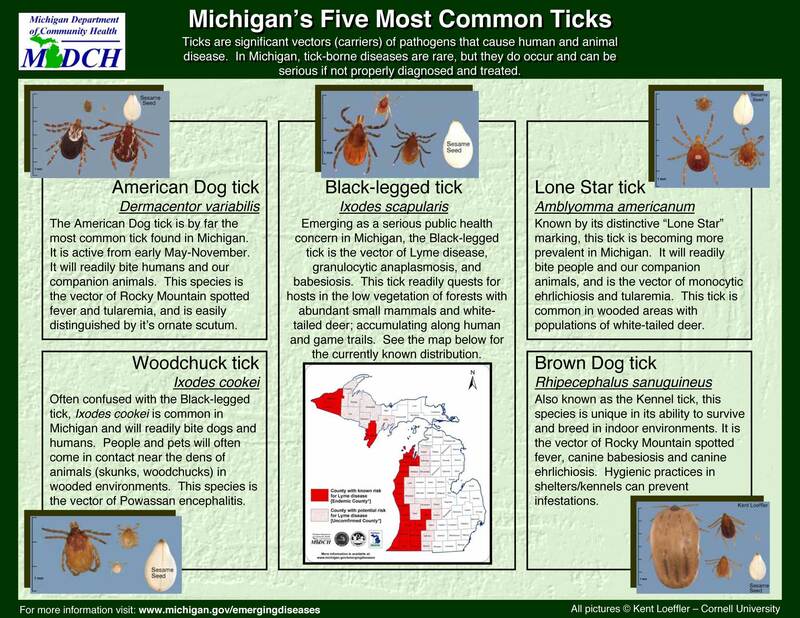 This last Friday, May 8th, I experienced heavy Tick action out at Stony Creek Metro Park. 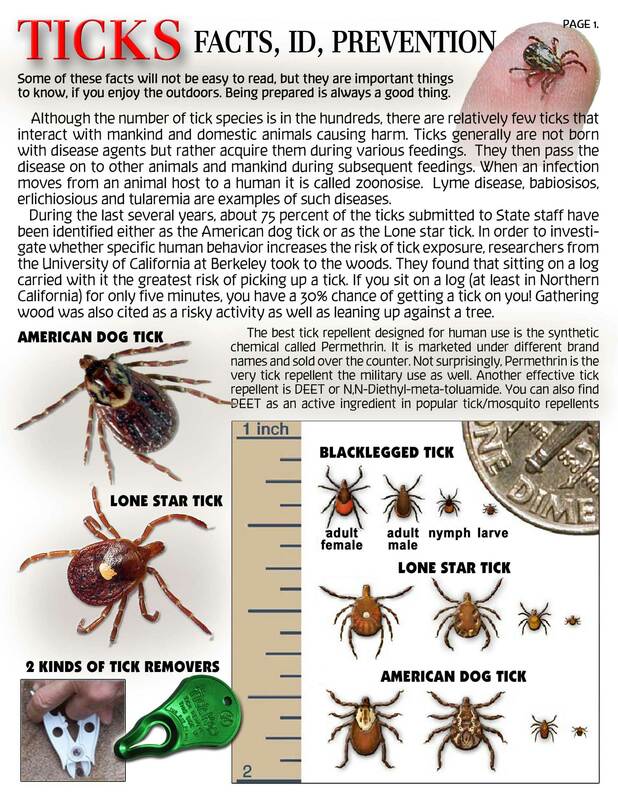 Now…..over the last 6 years or so, the Tick populations have been growing each year. They have also been showing up, in this part of S.E.MI., earlier and earlier each Spring season. Normally we do not see Tick activity until the heat sits around 85 degrees consistantly, and the humidity is is high, regularly. 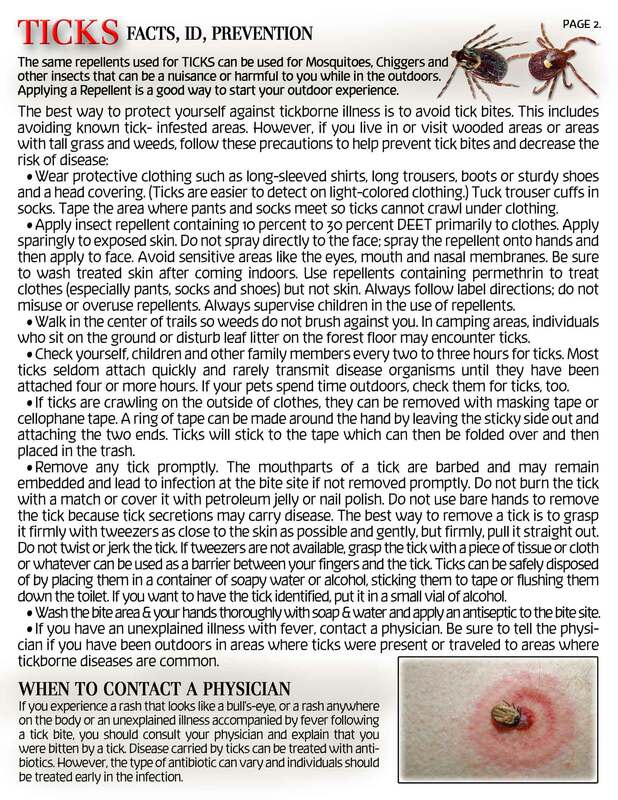 But to start battling Ticks in the first week of May, is not common in this part of the state. While Scouting some Meadow Trails in the Park, I had to brush away a number of Ticks. Since that took place, we did a full Tick inspection when we returned Home. For me, it was a few more Ticks hiding in my clothing. For my wife it was a drilling Tick, attempting to make a Home in her scalp. We both also took detailed showers too. These were not pleasent things……but it did stop the Ticks from settling in on each of us, and some possible ill results. It truly was more then worth it, for us to do the “Tick Dance”, as well as to check our cloths and skin throughouly. This activities, after our Hike is basicaly a standard routine for us, after we HIKE. It really is not that big of a deal, and can stop some dreadful after effects. The same way that we spray ourselves for Mouskitoes, before we head out onto the Trails, is what we do in Showering and chaecking our cloths, after each HIKE. Last week of May, we got seven of them between Marquette and Copper Harbor, while on vacation. But then, we do a LOT of deep woods hiking, so… always with the tick checks, afterwards!